Named after the Victoria Dam built in the 1800s by the British, this magical pocket of dry zone, hemmed in by the Knuckles Mountains Range and the misty Dumbara Valley, is a stunning and unexpected landscape of rolling green hills just an hour from Kandy. 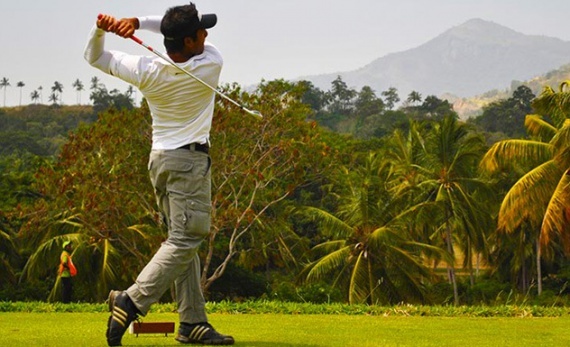 Kandy Victoria Golf and Country Resort is centered around the spectacular Victoria Reservoir and is an enchanting place where visitors can spend time being active in a relaxing, laidback environment. Try your hand at golf – it is one of the most stunning courses in Asia – or if that’s not really your thing, go walking, cycling or horse riding around the vast estate. The Hantane Tea Museum is located close by too, as is Kandy city center which has a range of thing to see including the breath-taking Temple of the Tooth. The Kandy Victoria Golf Course, which opened in 1999, was designed by Donald Steel, the British golf course architect, writer and former player.